But rather than us telling you, we suggest you listen to our students in their own words. Why do our students enrol with us? 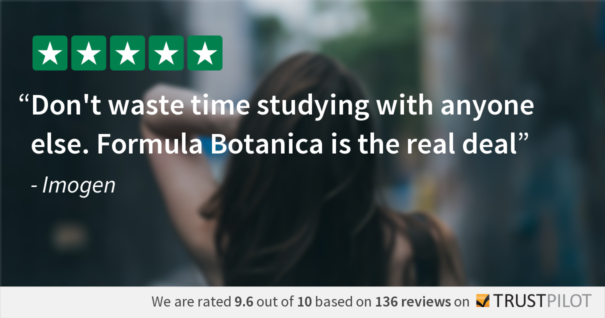 Read our many hundreds of student reviews, in their own words.